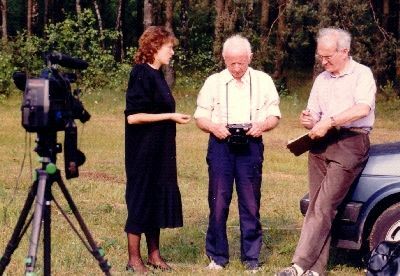 The guide Maria Pisarek, Tjudar Rudolph, and Dr. Robert Faurisson in Treblinka, June 1988. 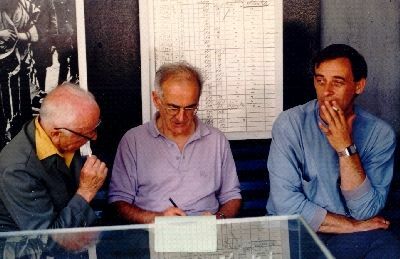 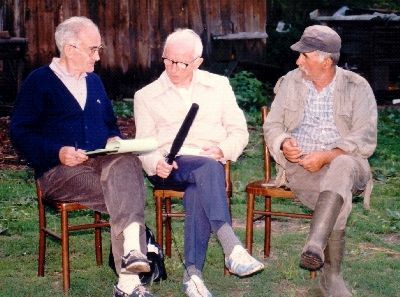 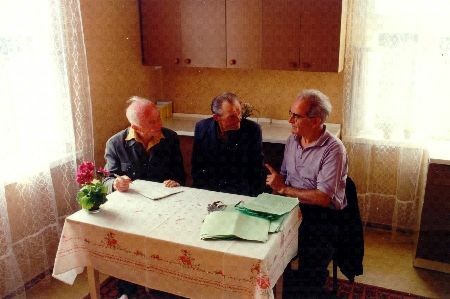 Tjudar Rudolph, Dr. Robert Faurisson, and Henryk Gawkowski, in Małkinia, June 1988. 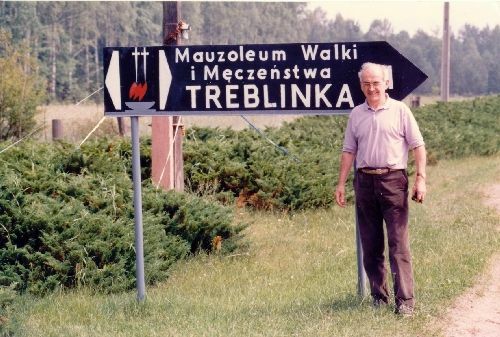 One of Claude Lanzmann's most prominent witnesses was Henryk Gawkowski, seen in the film Shoah dressed in his driver's uniform, wearing a cap and driving an engine as he had during the war years when he transported trainloads of Jews from Warsaw to Małkinia, and then to Treblinka. 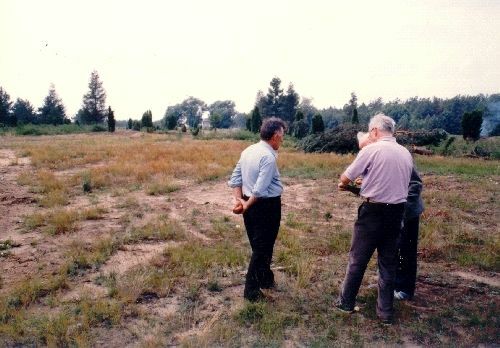 In a reenactment scene, he leans out of the cabin door and, running a finger across his throat, he directs that gesture towards the space formerly occupied by the Jews as a sign that they were about to be killed. 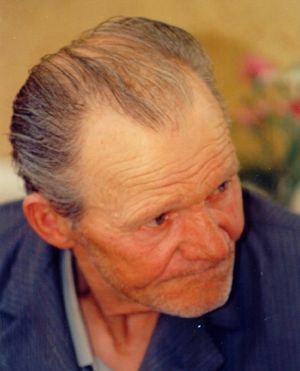 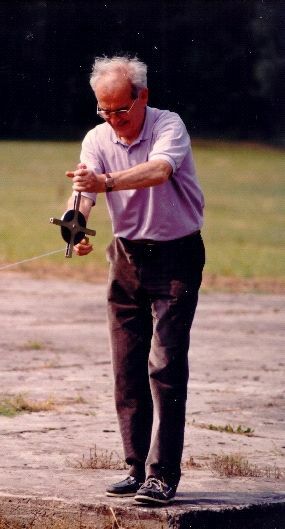 Henryk Gawkowski, in Małkinia, June 1988.